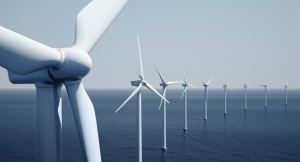 Atkins has been appointed to deliver the Front End Engineering Design (FEED) and Detailed Design of wind turbine jacket substructures for the 496MW St Brieuc offshore wind farm. 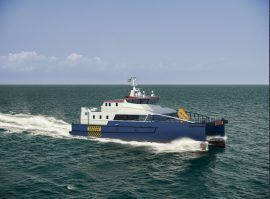 Naval architect firm Walker Marine Design (WMD) has signed Rockledge Marine Services as its agent for the U.S. offshore wind market. 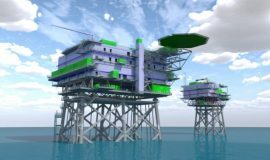 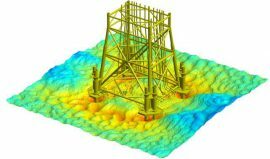 Semco Maritime and ISC Consulting Engineers have completed the design of the offshore substation and the Reactive Compensation Station (RCS) for the Hornsea Project Two offshore wind farm. 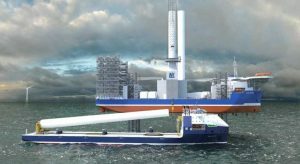 ALE has designed a new modular transport frame for carrying transition pieces within marshaling ports, which is said to optimize the costs of offshore wind projects. 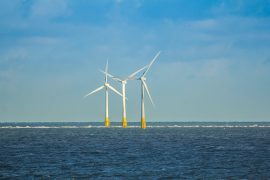 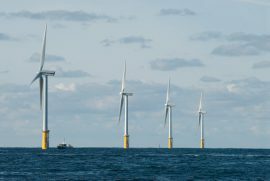 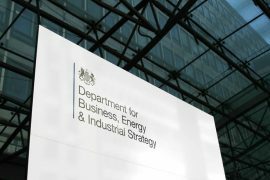 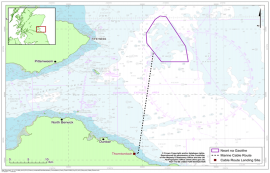 EDF Renewables UK has received consent from the Scottish Government for an improved design of the Neart na Gaoithe offshore wind farm. 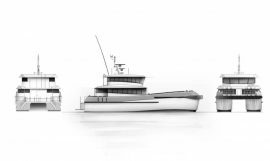 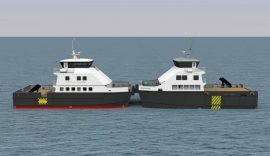 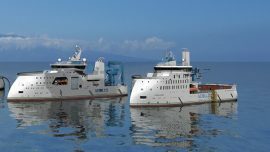 US-based Aeolus Energy has signed an agreement with Norway’s Ulstein Design & Solutions, B.V. to design a Service Operations Vessel (SOV). 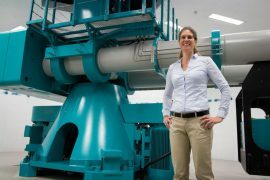 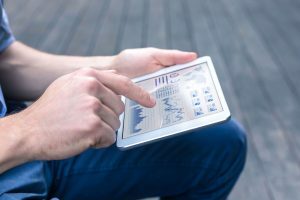 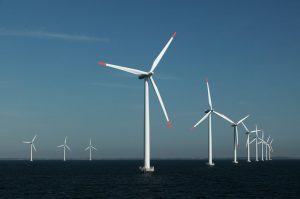 The Centre for Offshore Foundation Systems (COFS) at the University of Western Australia has received Federal Government funding for a research project focused on offshore wind foundations. 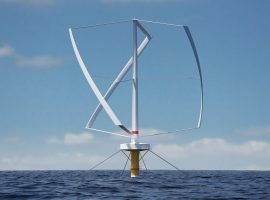 The Carbon Trust-led Floating Wind Joint Industry Partnership has issued a call for Expression of Interest (EoI) to participate in a competition to support the development of high-voltage dynamic cable designs for commercial floating wind projects. 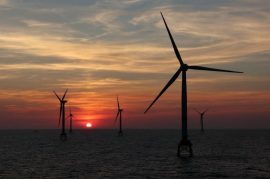 Offshore wind potential offers opportunity to redesign the North Sea and increase marine biodiversity, according to the latest white paper from Ecofys, which also pointed out that there is an urgent need to improve collaboration and understanding to facilitate the development of a net-positive approach towards the future offshore wind roll-out across the North Sea countries. 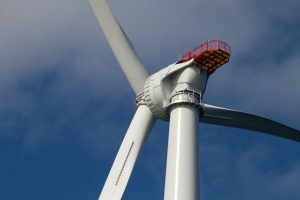 Swedish wind power company SeaTwirl has begun a research project with Chalmers and RISE (Research Institutes of Sweden) aiming to investigate how to best design vertical axis wind turbines (VAWT) to be as robust as possible. 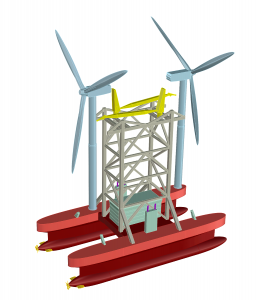 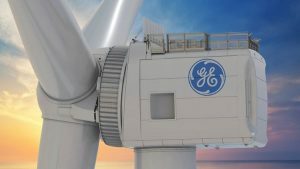 Deltares and HSM Offshore have updated the scour protection design for the Borssele Alpha and Beta offshore high-voltage substation (OHVS) platforms that connect offshore wind farms in the Borssele Wind Farm Zone, the Netherlands, to the grid. 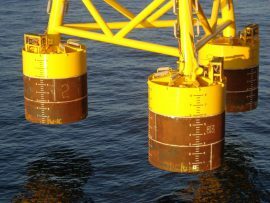 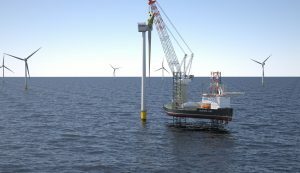 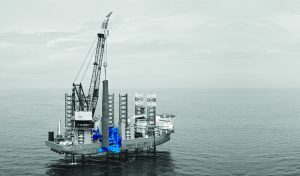 The Netherlands-based SPT Offshore has completed the preliminary design of a three-legged jacket, including the suction pile foundation, for an offshore wind farm project at the east coast of Scotland. 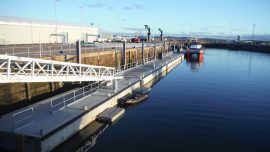 Marine Designs has installed a new pontoon in Barrow, which will serve for the berthing of crew transfer vessels (CTVs) working on Ørsted’s offshore wind farms.